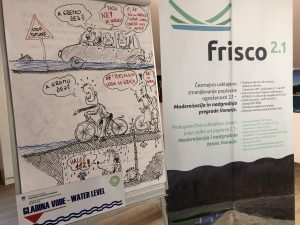 Podčetrtek, March 21, 2019 – On Thursday, March 21, 2019, within the framework of the Frisco 2.1 project an educational workshop for pupils of Podčetrtk Elementary School was held. The event was attended by 30 children. The main purpose of the workshop was to familiarize with the approaches to reducing the flood risk and the operation of the Vonarje dam. The workshop was prepared and carried out by mag. 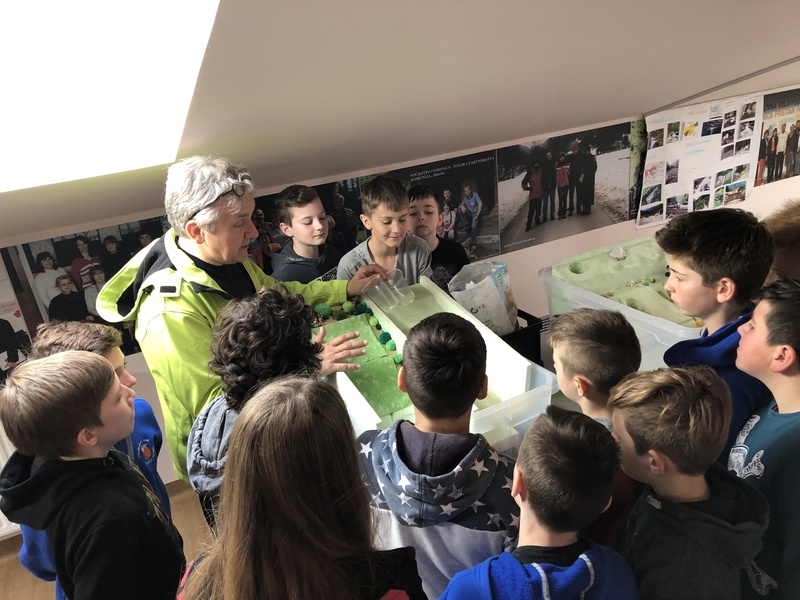 Jože Papež, an expert in the field of flood safety who inspired the young audience.